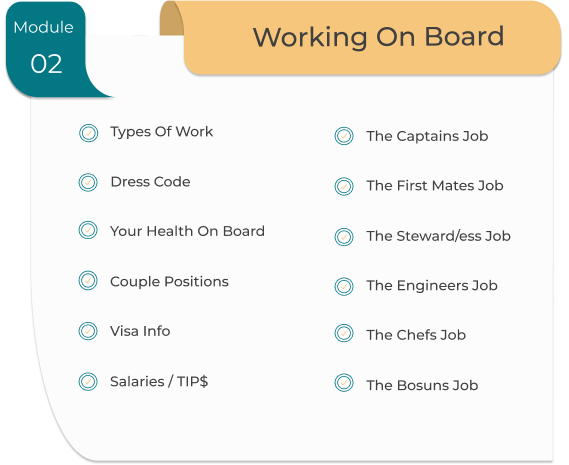 Learn all the SECRET tricks of the trade and gain the confidence needed to impress employers and land your first job on board a yacht. 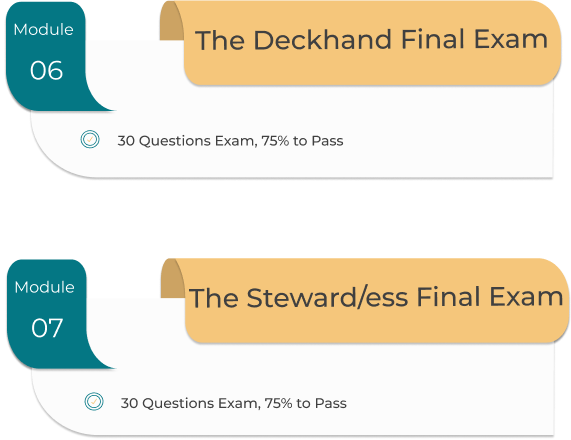 After full completion of the course you will acquire all the knowledge necessary to begin your journey in becoming a Deckhand, Steward/ess, Engineer or Chef. Pretty soon you will be seeing all the world's most luxurious ports, basking in the views of bright blue waters and white sand beaches! 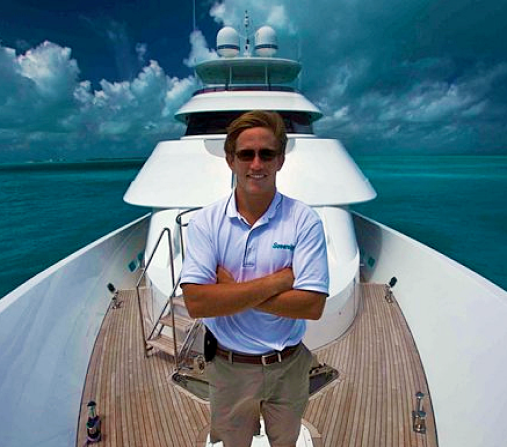 EJ Jansen from Bravo Tv's Below Deck Series, has had a passion for yachting every since childhood. After getting laid off of his oil rig welding job in 2008, he did everything in his power to make his dreams come true. 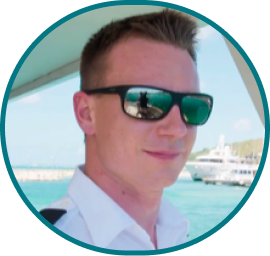 He struggled to find his way in this unknown and close-knit industry but eventually got his first job cruising around the Caribbean on a 174ft Amels super yacht. As he got deeper in the industry he found himself cruising on many different yachts in areas like; Monaco. Antibes, France. San Remo, Italy. Long Island, New York. New Port, Rhode Island. Maine. Bahamas. Miami / Fort Lauderdale. Seattle & Vancouver. Panama and Central America. Cuba and so many more. He has worked his way up the ranks from junior deckhand all the way to captain. He has a great deal of knowledge and a network of connections in the industry. He strives to show you everything you will need to know to be a success and to have an experience like his but with an easier start! 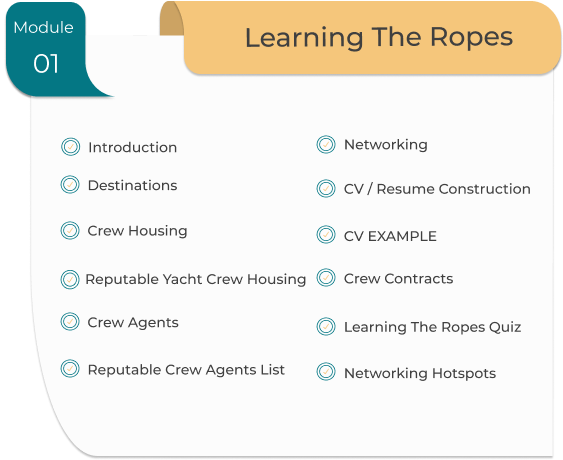 Coming from the cruise ship industry, I thought the skills I learned there would transition over to the yachting industry. I was completely shocked how different it is, and how much better it suits my lifestyle! I knew there would be a learning curve, but taking this course gave me a leg-up on the rest. This has been a valuable tool to make the adjustment for a life others only dream about. The Complete 7 Modules To Give You All You Need To Start. Yacht Crew Job Agent List Top Reputable Crew Agents Of The World $99 Value! Yacht Crew House List Top Reputable Crew Housing Accomodations $99 Value! 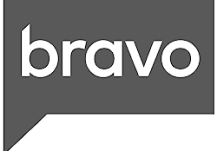 Access To Our Support Discussion Where Your Questions Get Answered! Amazing Value. 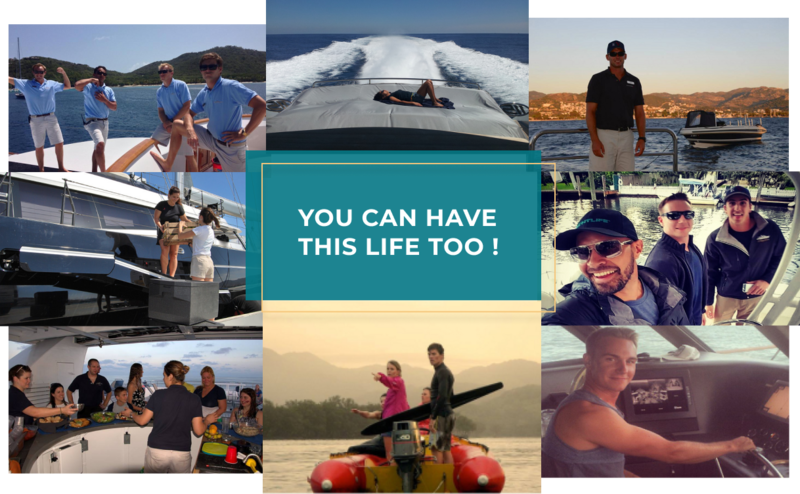 Special Offer Upon Completion: The Option To Have Your Resume Posted Onto Our Facebook Page To Get Exposure Through Our Vast Yachting Network. $300 Value! You Receive a Certificate Upon Successful Completion Of The Course.